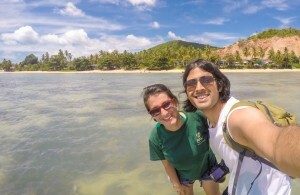 We don’t always post travel stories in real time here on Backpack ME. Sometimes, we may be at a beach shack writing about that wonderful time when we chased the Northern Lights at -20C in Norway. On other occasions, we’re rather stationary in a city, highlighting the best things of life on the road. If you’d really like to join our travels as they happen, following us on social media is the best option! While we often post our thoughts on Twitter and share new articles on Facebook, it is on Instagram that visuals from our daily lives are shared on a regular basis. 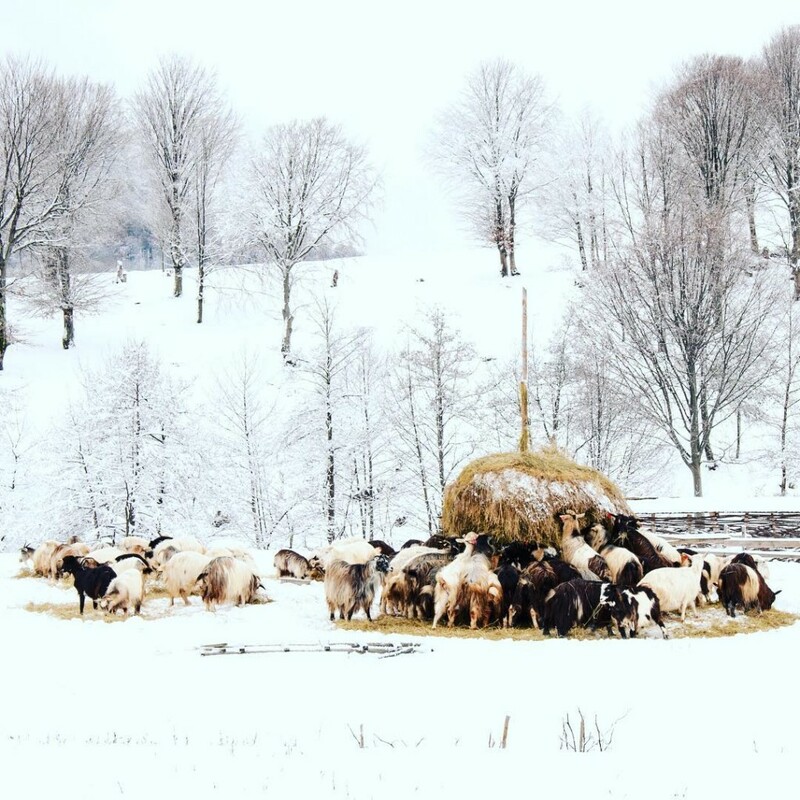 Our Instagram account follows our travels chronologically, showcasing the countries we travel to and specific things about the places we spend time in: landscapes, people, little details we notice and, of course, food! Sunrises and sunsets are favorites on Instagram! 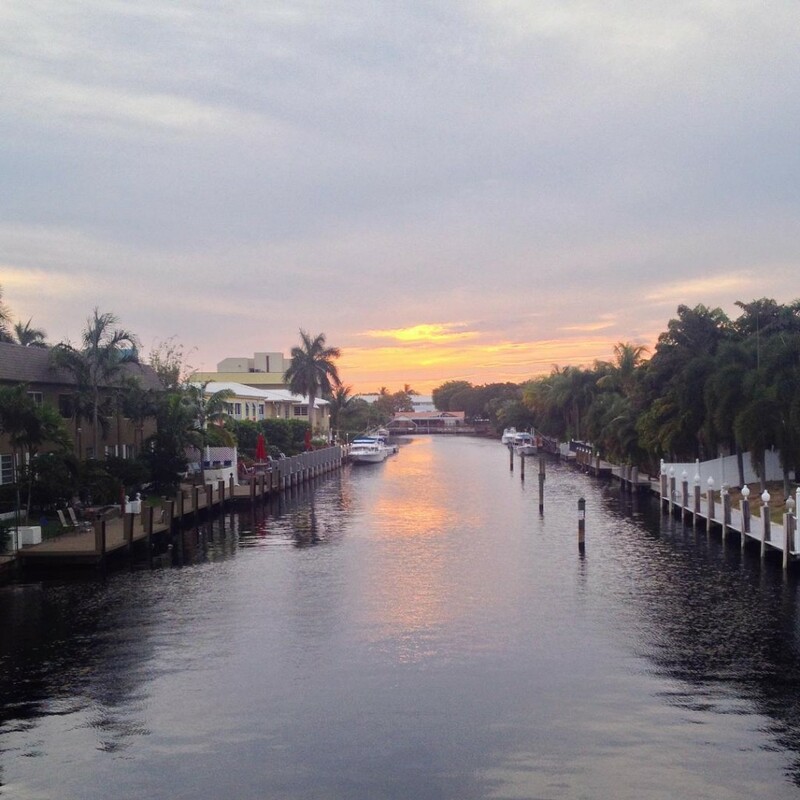 This photo captured sunset in South Florida, over a bridge in one of Fort Lauderdale’s many canals. It reminded us of a warmer version of Amsterdam! If you’ve ever wondered what the world looked like two and a half millennia ago, you can travel to Guatemala to get a glimpse of it all! In the north of the country, you’ll find one of the best preserved pre-Columbian sites in the Americas. 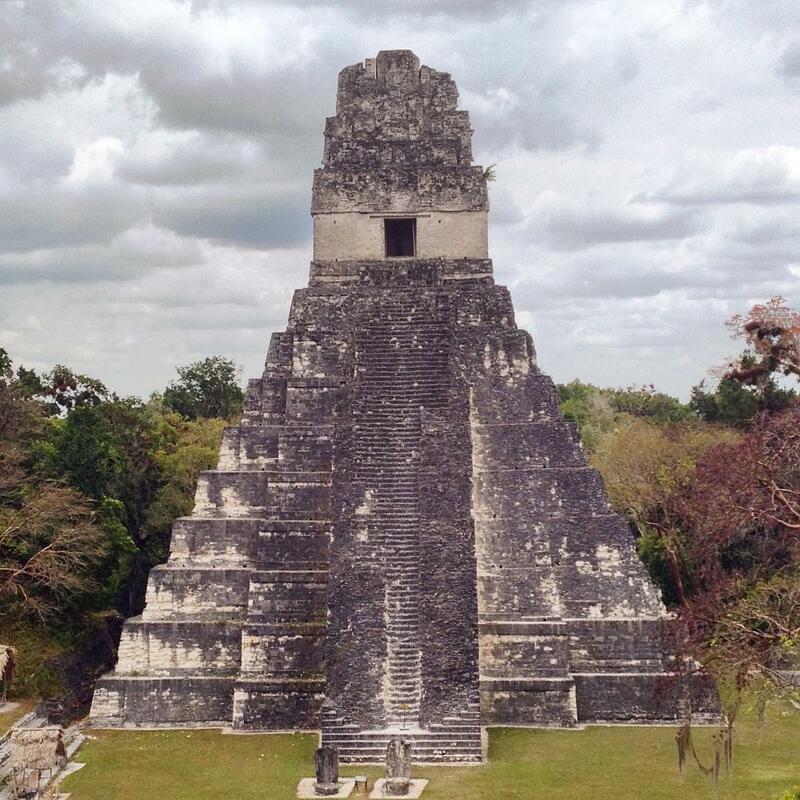 Tikal is thought to be the cradle of the Mayan civilization. Even though Chichen Itza in neighboring Mexico is more popular and it is even considered one of the Seven Wonders of the World, Tikal is as impressive… if not more! Easy visas, volcano hikes and colorful vibes – read more about traveling in Guatemala right here! After experiencing 24hour dark days during Winter in Norway a couple of years ago, 2016 was the year when we got to live the exact opposite phenomena. During warmer months, high latitudes see entire days of sunlight. In Helsinki over the summer, we got to enjoy breath-taking sunsets… where the sun wouldn’t really set! The golden hour turned into hours, and the warmer colors lingered in the sky until you almost felt like it was enough for the day, and it was time to go to sleep. 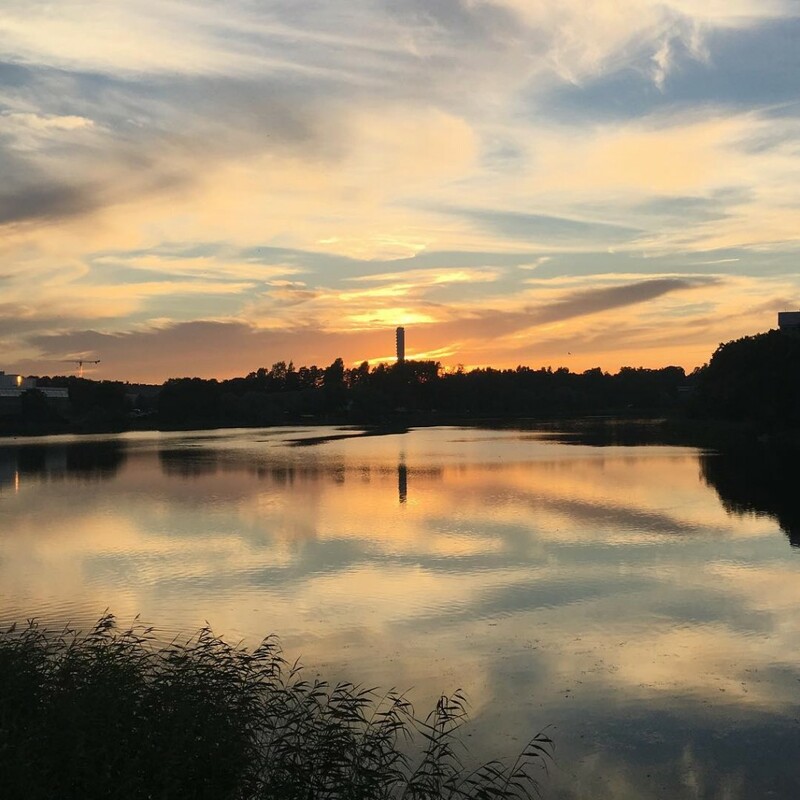 Here are other fun facts and observations from our time in Helsinki! 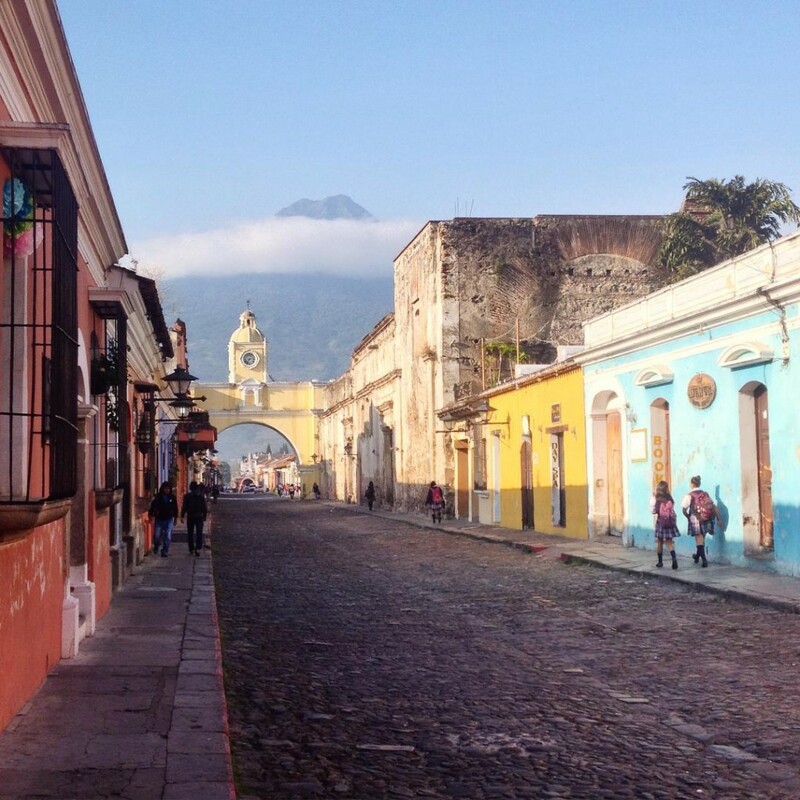 The Guatemalan town of Antigua is ridiculously picturesque! If the colorful colonial style houses lined by cobblestone paths weren’t enough to support this, the town is surrounded by several imposing volcanoes – some of them even active! – that add to its grandeur. Guatemalan people are warm and welcoming. Antigua is pleasant to explore. The landscapes are out of this world. You know what? We can’t wait to go back to Guatemala! See more photos from the day we went volcano hiking near Antigua. 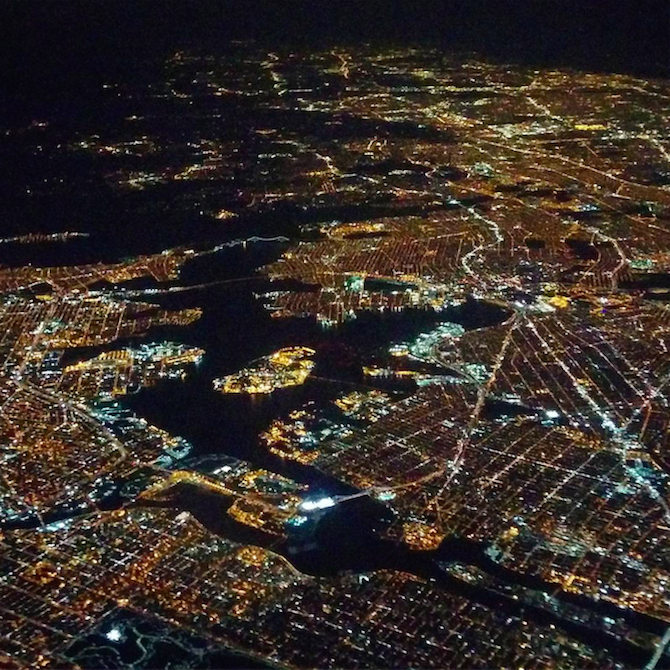 While in New York, we also realized that life in the city is just like in the movies… or is it!? 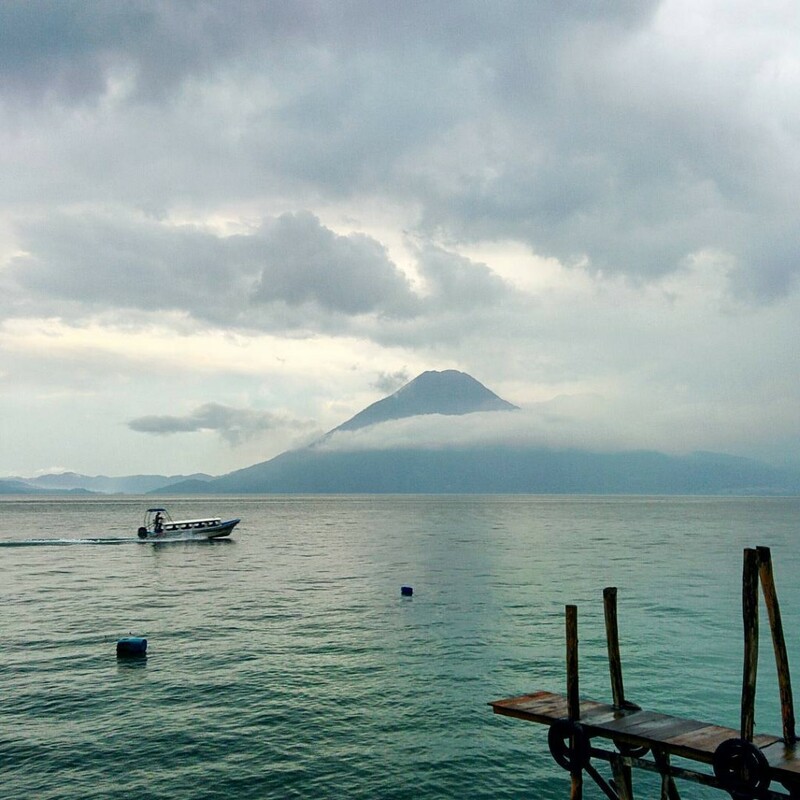 Many say that Lago Atitlan in Guatemala is the most beautiful lake in the world. We were there for a couple of days only, while the weather was rough and stormy. Even then, the views of the expansive waters surrounded by volcanoes didn’t disappoint! Manhattan is so packed that every single inch of space must be used! This is how the High Line Park came to be when an unused railroad was rebuilt into a green space. As this railroad was elevated, you now get to enjoy walks in the park up high, with incredible views over the hustle and bustle of the city. 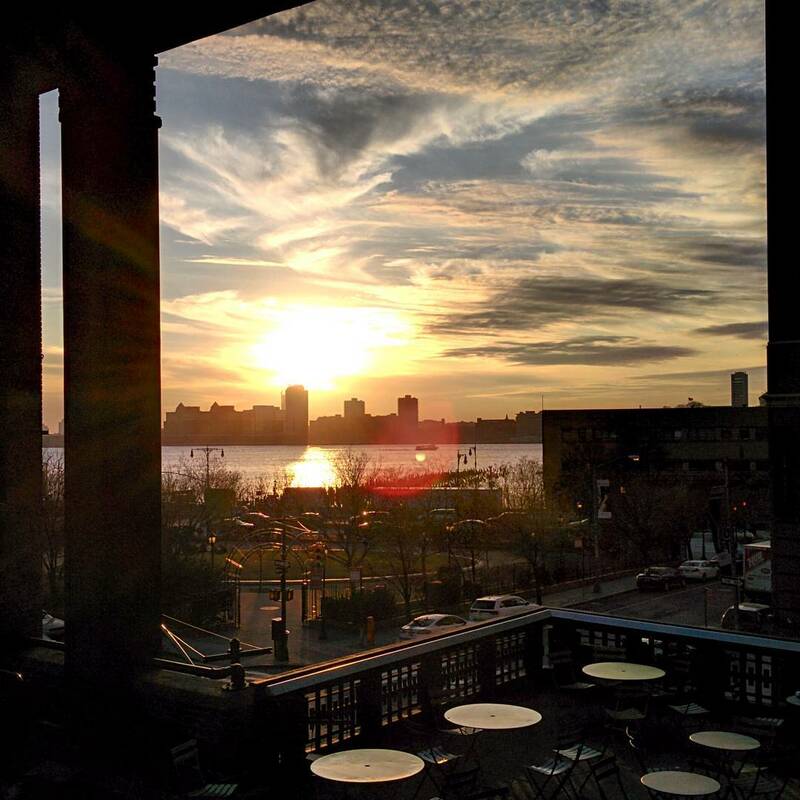 Of course, this is also a privileged point to enjoy sunsets, like this one from a cold January afternoon. If you have ever wondered what it feels like to be surrounded by 33752 wheels of Parmesan cheese, this photo may take you a little closer to that feeling. 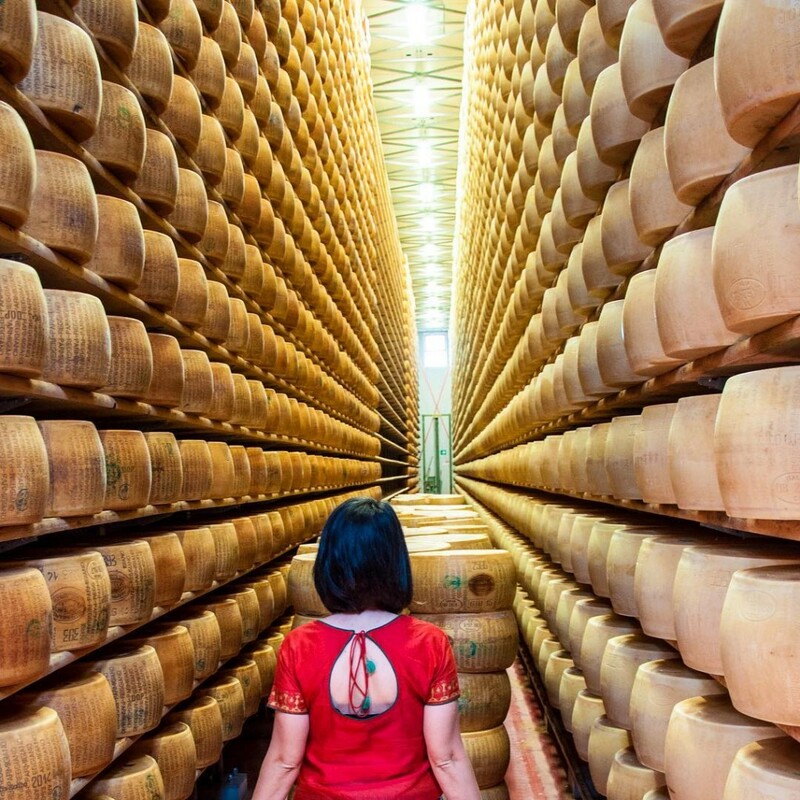 While exploring the countryside of the Emilia Romagna region of Italy, we spent a morning learning about the manufacturing process of Parmigiano Reggiano cheese. Unavoidably, the dairy factory tour ended with a tasting! 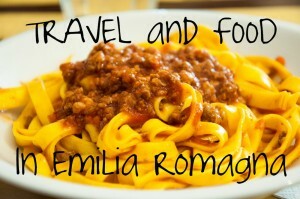 This post about our Emilia Romagna road-trip is one of the coolest ones we’ve created this year. 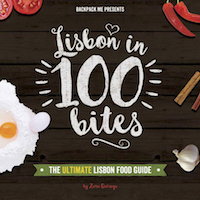 If you’re a foodie traveler, do not miss it! 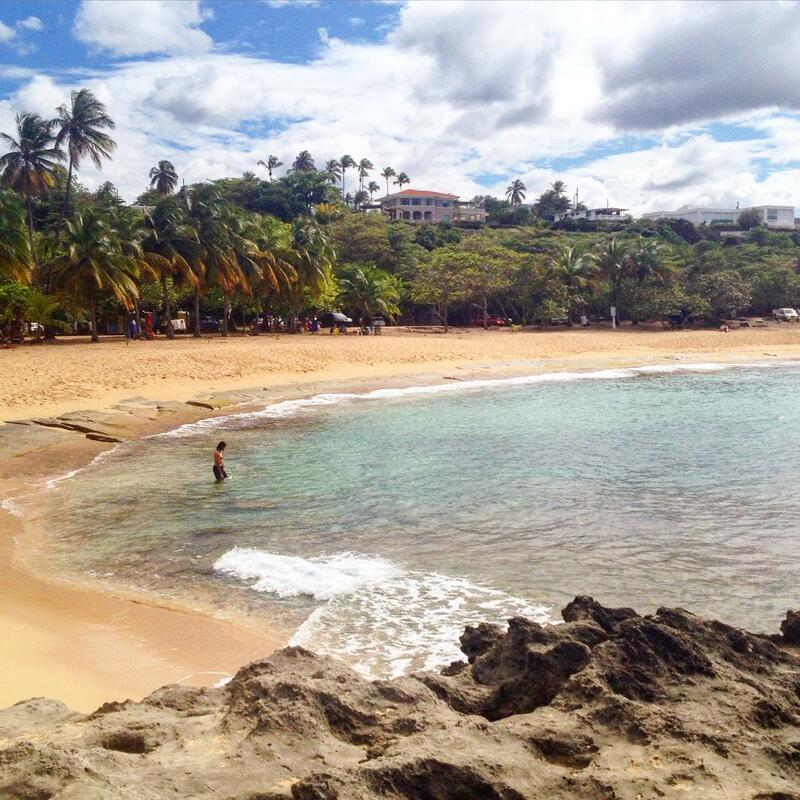 Puerto Rico is pretty touristic, but if you know where to go, you can enjoy little pieces of heaven like Mar Chiquita beach, almost all for yourself! In this article, we have shared more photos from the afternoon we spent there, splashing around in the water and chatting with locals over ice cold coconuts. Our time in Puerto Rico involved other trips and random fun moments… such as these! This is how Bucharest received us when we started our Romania trip! Cold, rainy, but nonetheless captivating! 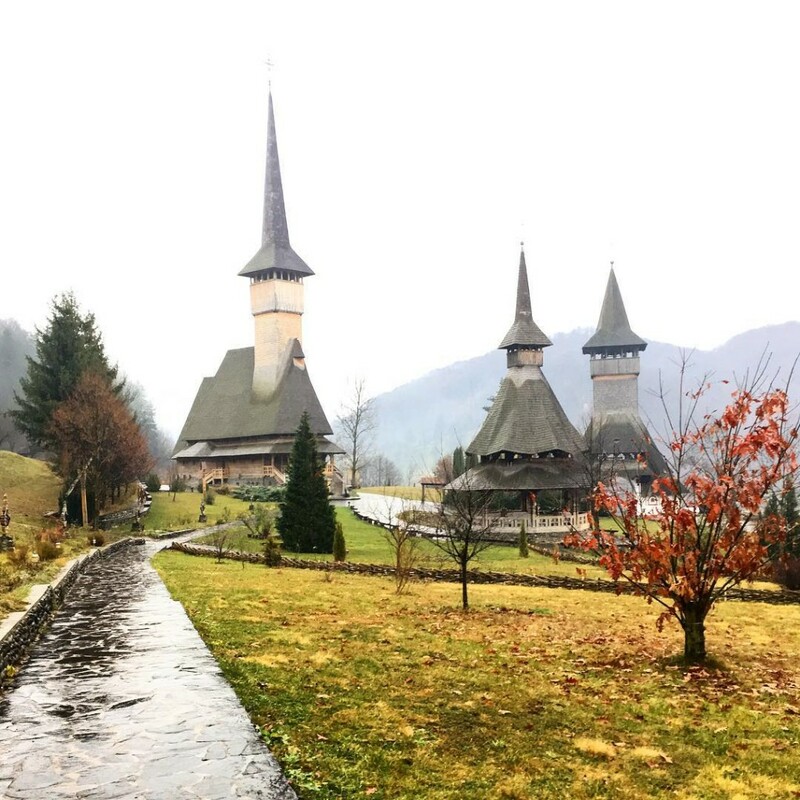 The Transylvania region of Romania is home to a vast array of charming towns and cities, where visitors love to stroll around, simply soaking in the local vibes. 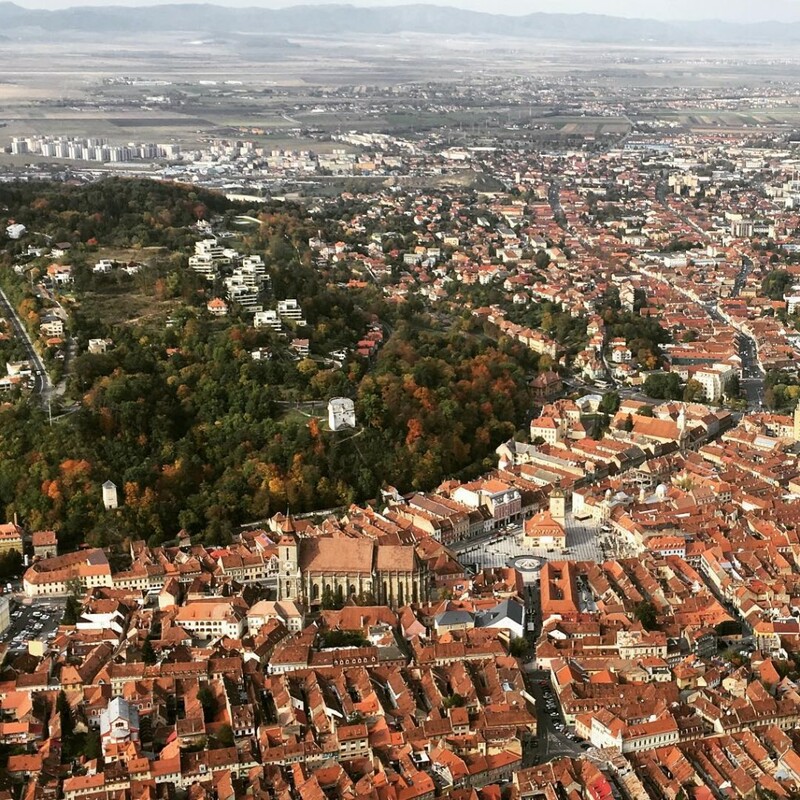 Brasov is one of the most popular cities and from up the hill, you can enjoy a wonderful view of the city and surrounding areas. Maramures, in northern Romania, was one of our favourite regions in the country. We still can’t understand why this region doesn’t receive many more travelers but, in a way, we’re happy it is that way! In this photo, we can appreciate the typical wooden churches from Maramures, that you will normally come across in most towns and cities. Folks are pretty religious around Maramures! 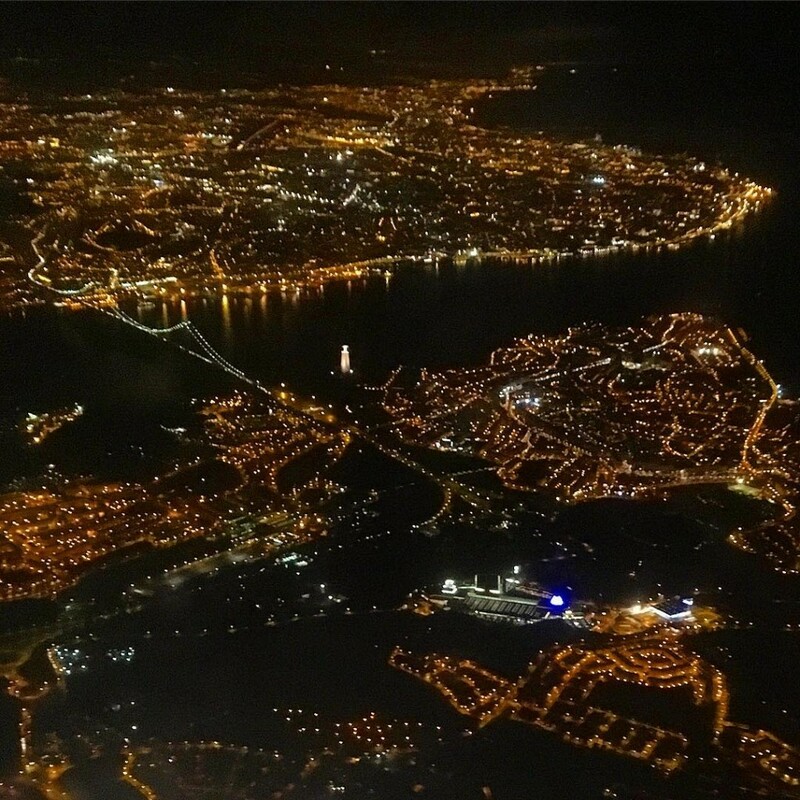 Arriving to Lisbon is always exciting, and the aerial views as you descend over the city tend to be striking! This time, we got to land during the night, soaking in the shiny city lights on both sides of the Tagus river, as we approached home. 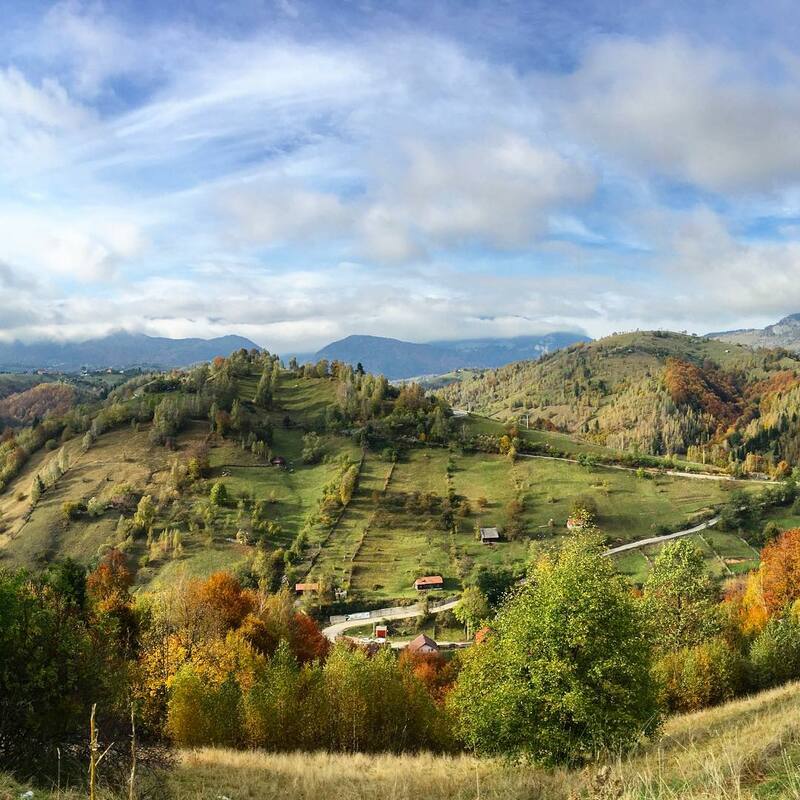 Road-tripping up and down the Carpathian mountains in Romania, you get to enjoy views like this! Curve after curve, you can’t help but fall in love with the green countryside landscapes, the imposing mountain tops and the welcoming people who call this place home. 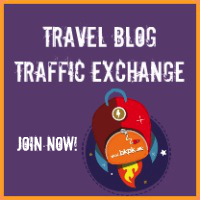 Looking for an exciting road-trip inside Europe? 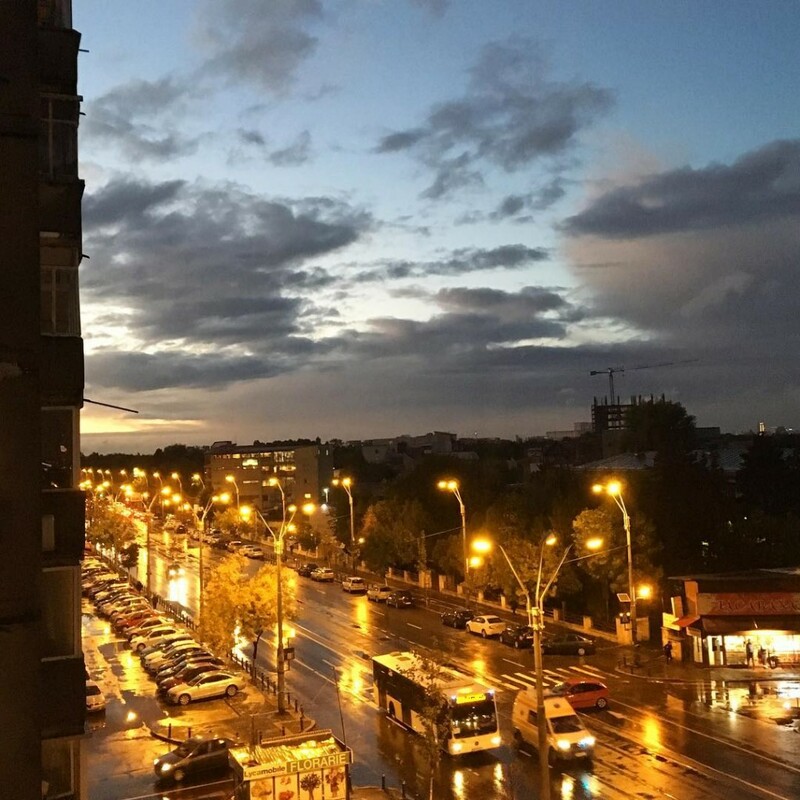 After our experience this year, we would totally recommend Romania! 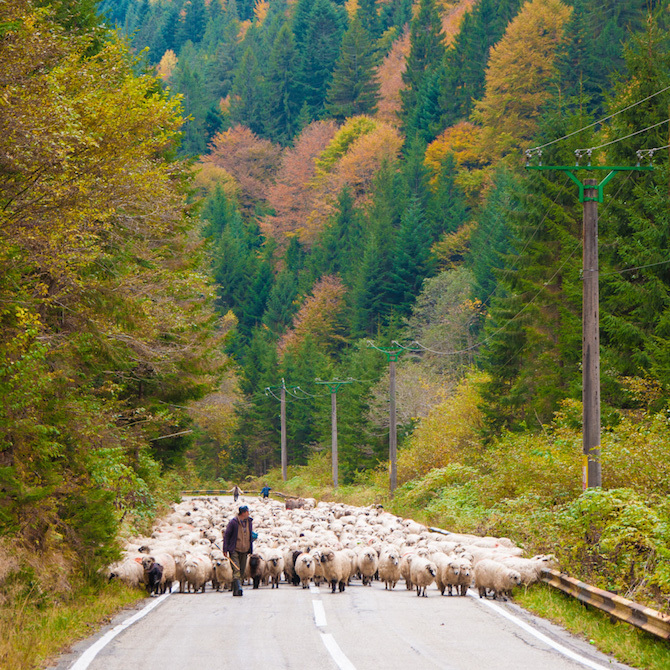 And talking about road-tripping in Romania… this was the kind of traffic that held us up while zig-zagging the Carpathian Mountains! Can you picture a more quaint way to get stuck during rush hour?! Scenes like this made for some of the highlights of our Romania trip! 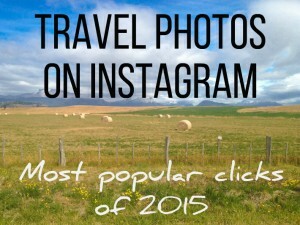 As you can see, Romania was a pretty popular destination on our Instagram photos of 2016! Do you have a favorite click? 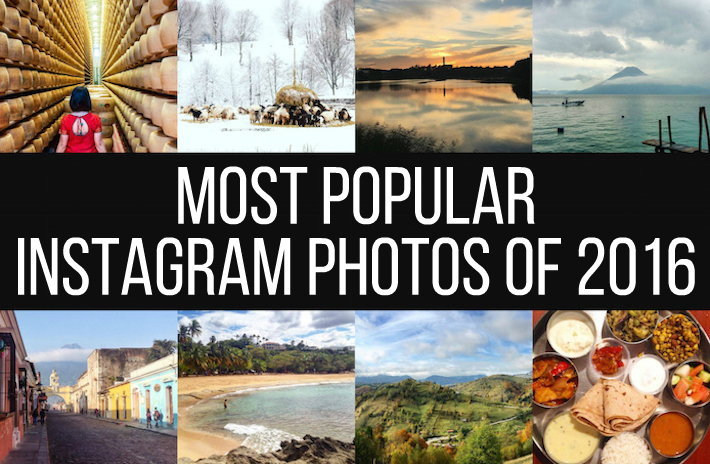 Feel free to see what else happened during this year – we have many more photos to kick-start your wanderlust, as well as current Insta stories we share daily! Follow Backpack ME on Instagram! I can’t believe how many of these I missed! Great pics, guys, and great memories along the way. Happy New Year!